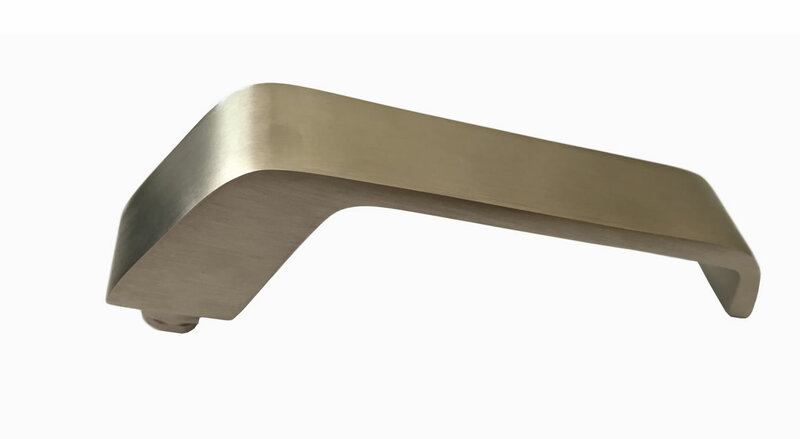 Novo Satin Nickel is available as a brushed finish. It has a silvery stainless steel look that differs from Novo Satin Chrome in having a slight yellow-brownish hue. It can be plated onto any metal including aluminium, brass, stainless steel and mild steel.